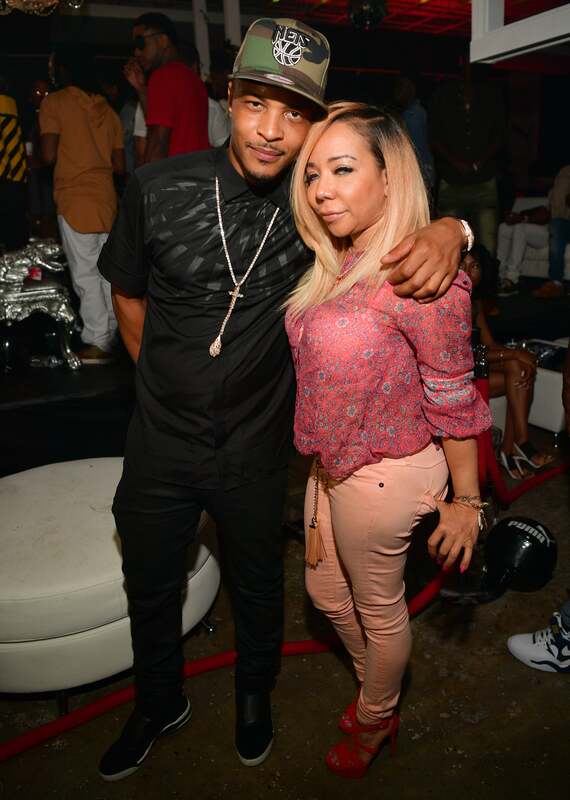 It looks like Tiny Harris has a response for her estranged husband T.I. a day after he spoke about his inability to be a good husband. The former Xscape singer took to her Instagram to share her current feelings towards the breakdown of her marriage via an inspirational video by Instagram personality @jstlbby. The clip is a testimony of how God can bring us back to our life path whenever we are swayed by distractions. It was only the day before when T.I. called their marriage a “distraction” to his life in an intimate sit-down interview with Power 105.1’s Angie Martinez. “It seems to me that marriage and what marriage means and what marriage does — it’s just one of those things that’s going to distract me and deter me,” said Tip. Tiny filed for divorce last year after cheating rumors continued to dog their 16-year relationship. But T.I. told Martinez that they are still able to co-parent their kids. Well based on the video Tiny shared, she doesn’t need anymore friends…or distractions.